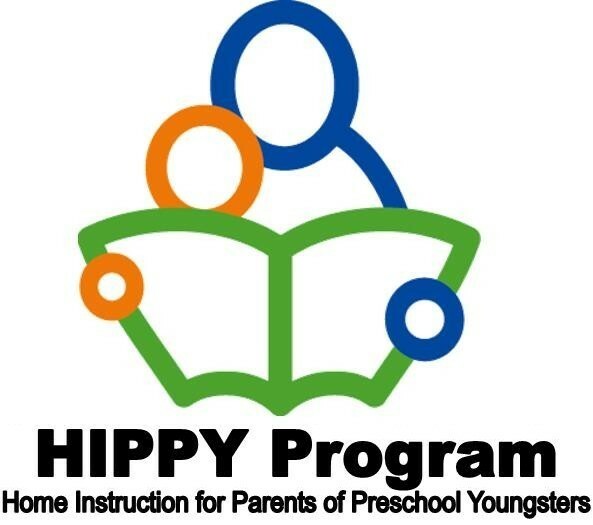 HIPPY stands for Home Instruction for parents of preschool children. It is a free home-based program. Families will receive 30 weeks of free curriculum in addition to books, scissors, backpack, crayons, and a shape packet. We have fun and educational meetings once a month for parents and children. Any child who is 3 by December 31st, currently 4 years old, or turns 5 after the August 1st kindergarten deadline is eligible for our program. For more information they may call the office at 501-268-4992.